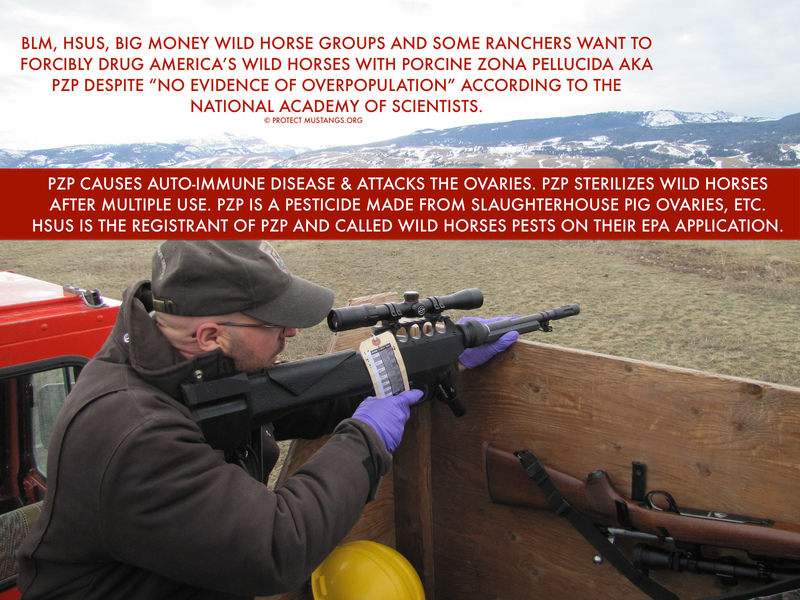 The advent of immunocontraception with porcine zona pellucida (PZP) has all but revolutionized wild horse management, providing a more humane method of population control than earlier strategies. Early studies on Assateague Island National Seashore have described it as an ideal form of fertility control in that it reduces the chance of conception to below 10%, can be delivered remotely, is reversible (after short-term use), lacks debilitating physiological side effects, cannot pass through the food chain, and shows minimal effects on social behaviors. However, recent research in other populations has revealed behavioral and physiological side effects of long-term PZP use. These results indicate that studies from one population may not necessarily be applicable to another, regardless of similarities in habitat and population structure. Careful study of the animals’ demography, physiology, and behavior is necessary prior to and during treatment to ensure that a) the potential effects of PZP can be assessed accurately, and b) within managerial constraints, PZP effects are ameliorated as much as is possible. 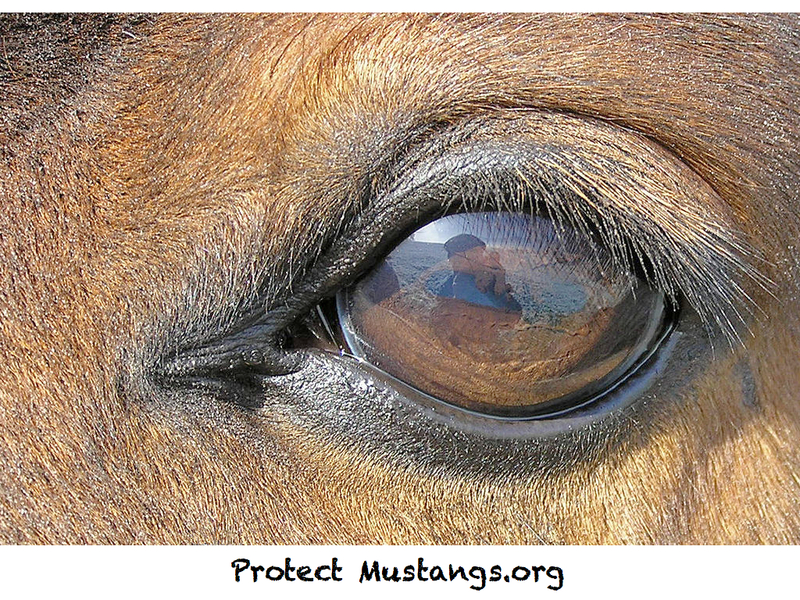 Here I explain the history of PZP use in wild horses, its side effects on the horses of Shackleford Banks, North Carolina in comparison to other populations, and offer management suggestions based upon wild horse biology and behavioral ecology, which may minimize or prevent these side effects in other populations.